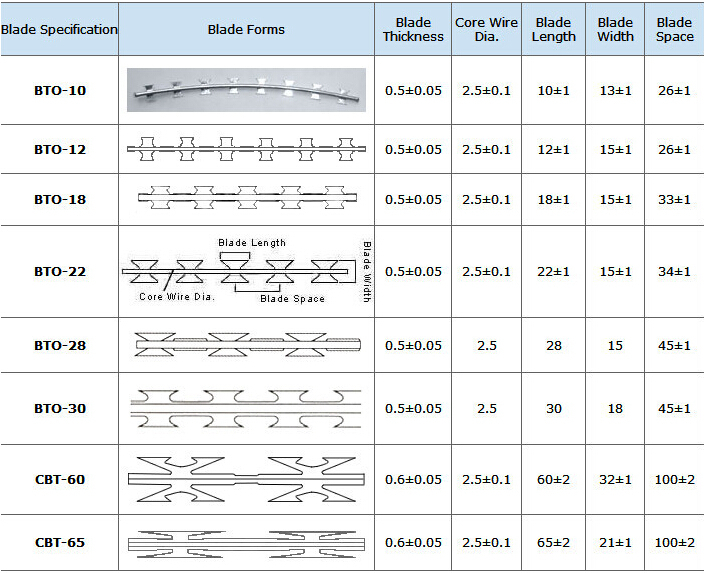 Product categories of Galvanized Razor Barbed Wire, we are specialized manufacturers from China, concertina Razor Barbed Wire, Galvanized Razor Barbed Wire suppliers/factory, wholesale high-quality products of Galvanized Barbed Wire R & D and manufacturing, we have the perfect after-sales service and technical support. Look forward to your cooperation! High carbon steel,galvanized steel sheet and wire,stainless steel sheet and,hot dipped galvanized Razor Barbed Wire is popular in the market. Razor barbed wire mesh is a new kind of protective fencing with such advantages as beautiful appearance,economical cost and practicality,and convenient construction. and is applicable in military field,airports fencing,prisons protection,government buildings and other national security facilities.